The Barnstay is a beautiful rural location set on 100 acres, with a pond and over 2000 trees. 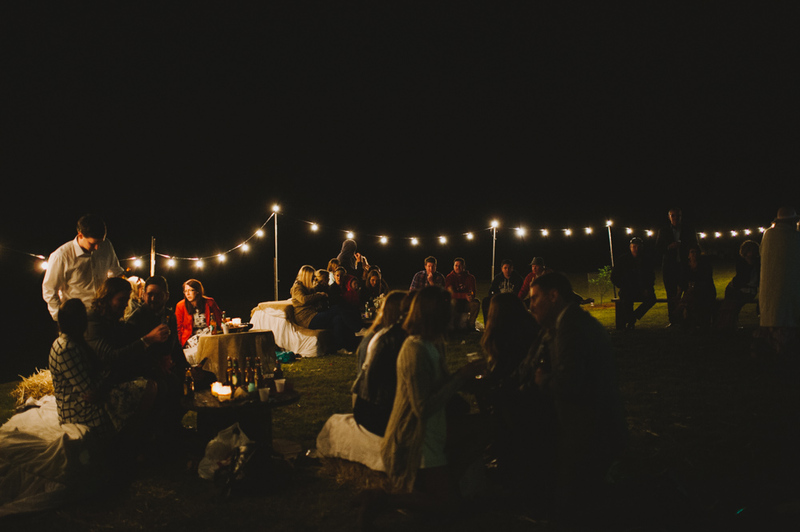 It's a true DIY affair - you can style it any which way you like, with marquee tents and loungey cushions on the floor, or lawn games and an outdoor dance floor. Onsite accommodation is available in the 130 year-old barn, which accommodates up to 25 people. Guests can also camp on site. If you want a truly unique location with the ability to bring in your own catering, decor and music, this is definitely the place for you! To learn more about Wollombi Barnstay, check out their website www.wollombibarnstay.com and see more photos from weddings we have photographed there: Kasey and Mike's wedding, and Lulu and Rory's wedding. 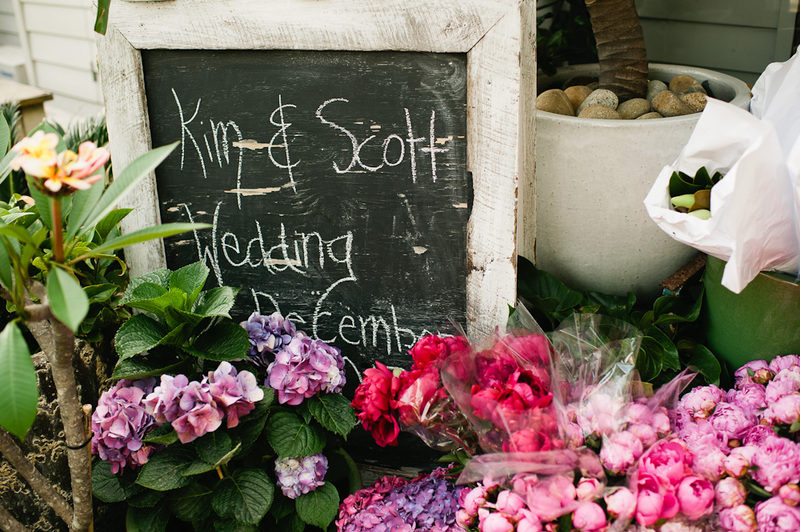 We love this eclectic and rustic venue! 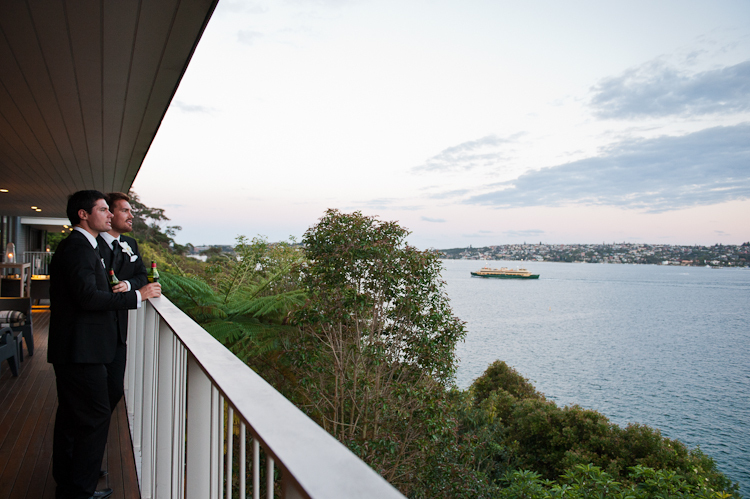 With Pittwater and beach views, it has a lovely, casual atmosphere and a fantastic deck overlooking the water. 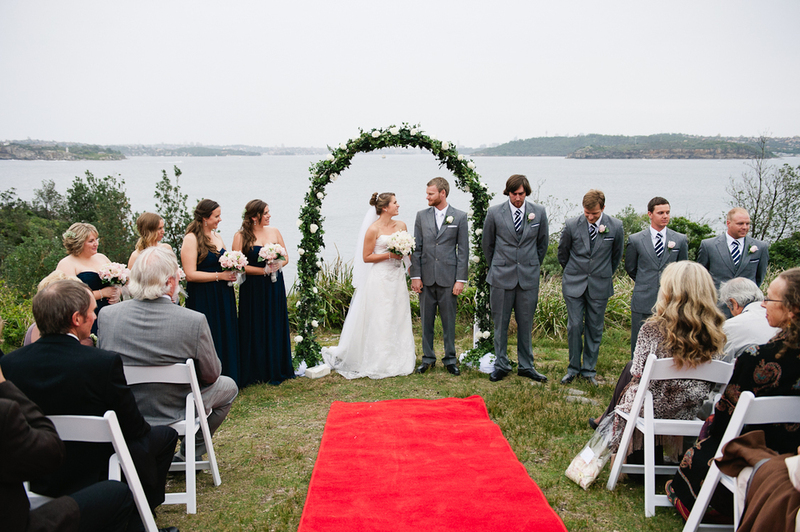 An added bonus is the amazing array of flowers and produce they display at the front entrance, leaving more for your personal flower budget :) Wedding ceremonies can be held at the venue or on one of the nearby beaches or the Bible Garden (apply to Pittwater council), perfect for a relaxed Northern Beaches wedding! 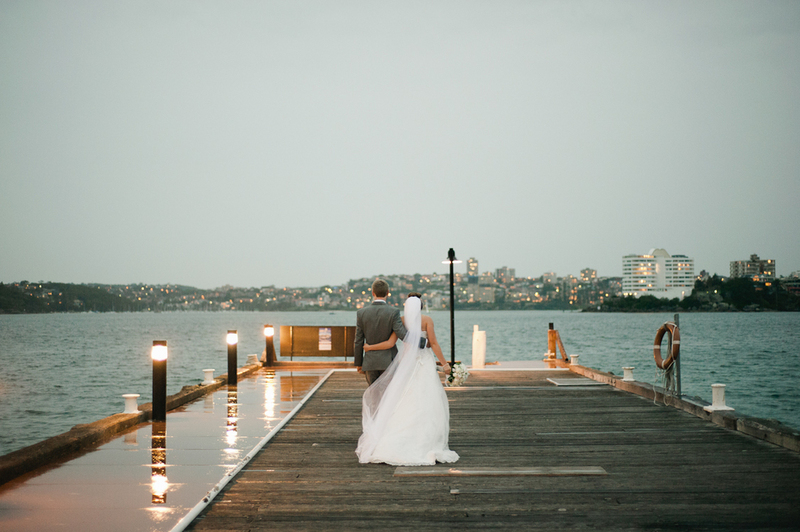 Contact The Boat House on www.theboathousepb.com.au and have a look at Kim & Scott's wedding photographed there. 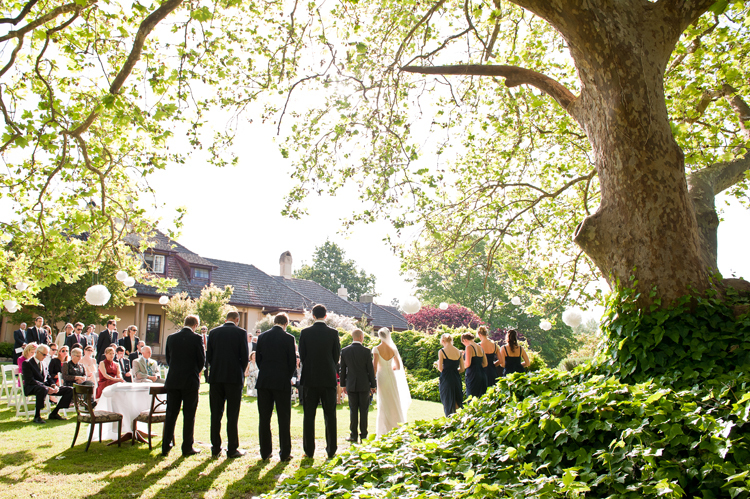 A wedding venue that opened in 2015, this family farm comes complete with a newly built outdoor reception venue, horses, beautiful gardens, and a private, tree-lined sweeping driveway. 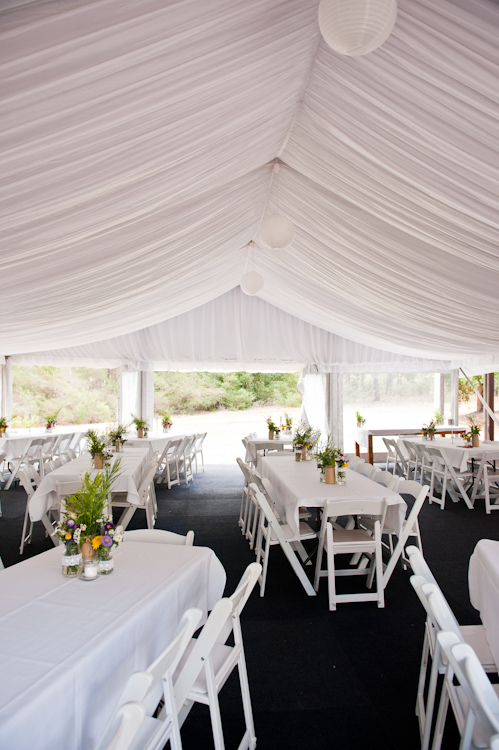 The venue has good relationships with local caterers and can help with suggestions for other local vendors. 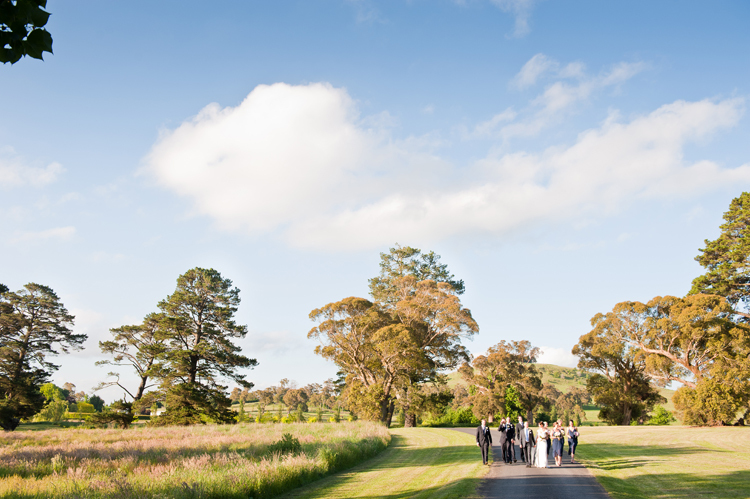 Located amongst rolling green hills and only 15 minutes from Newcastle, this is a beautiful spot for a rural wedding with loads of class and charm. They have a new website coming soon, but you can contact Greenfield farm on their Facebook page. 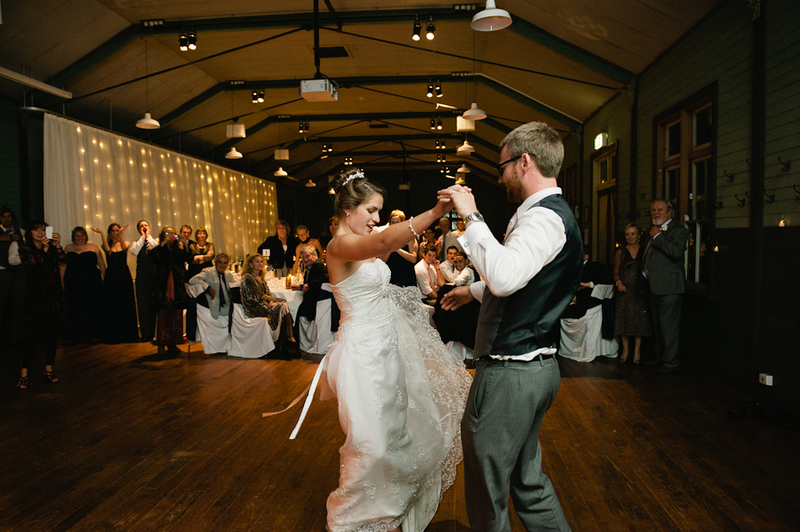 To see more photos of the farm, see Sarah & Con's wedding or contact us to see a full wedding gallery from one of the many weddings we have photographed at this relaxed venue. 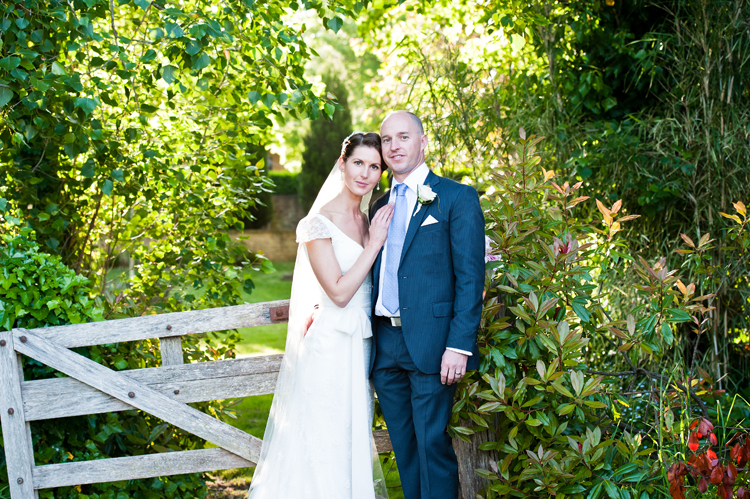 We had a great time photographing at this quaint country venue. The grounds were gorgeous, with lots of old buildings, flower gardens, ponds and country scenery, the perfect backdrop for bridal party portraits. 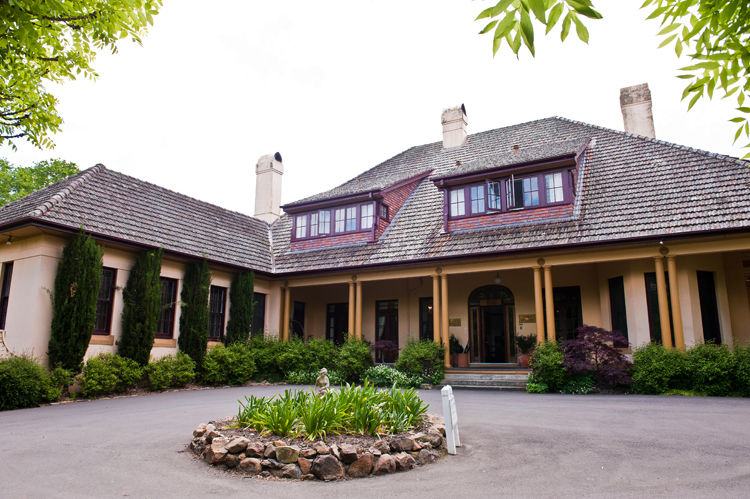 Fifteen minutes from Bowral, this is a great country escape where guests can stay in one of the 43 pretty rooms in the manor house. 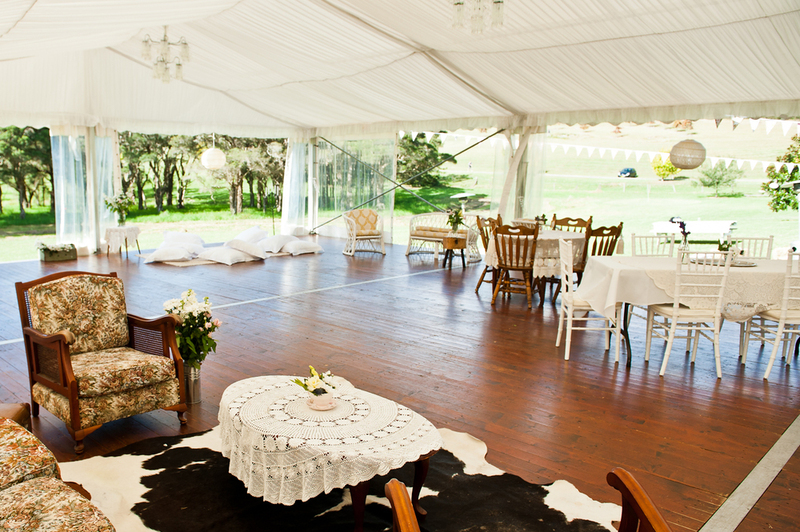 The fine dining restaurant, Katers, can hold 120 guests or the venue can arrange for a marquee for outdoor receptions. Contact Peppers Manor House at www.peppers.com.au and check out Julia & Andrew's wedding for more images. 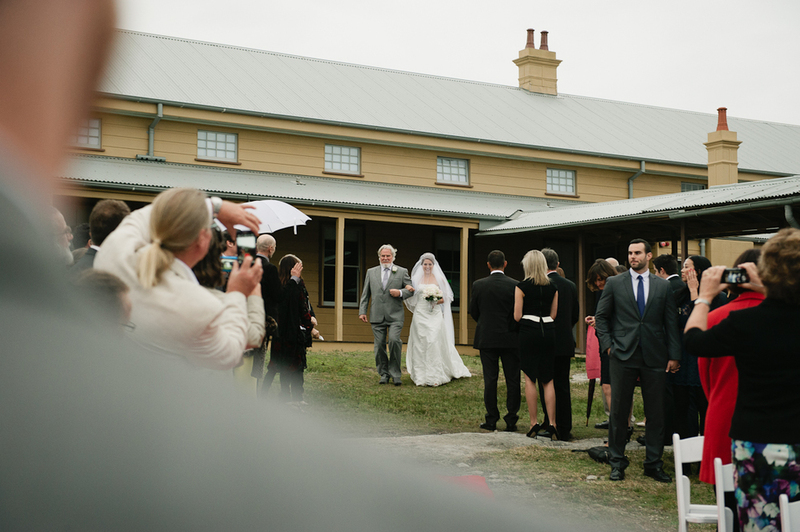 The Bush Retreat is such a cool and laid-back place for a wedding weekend. 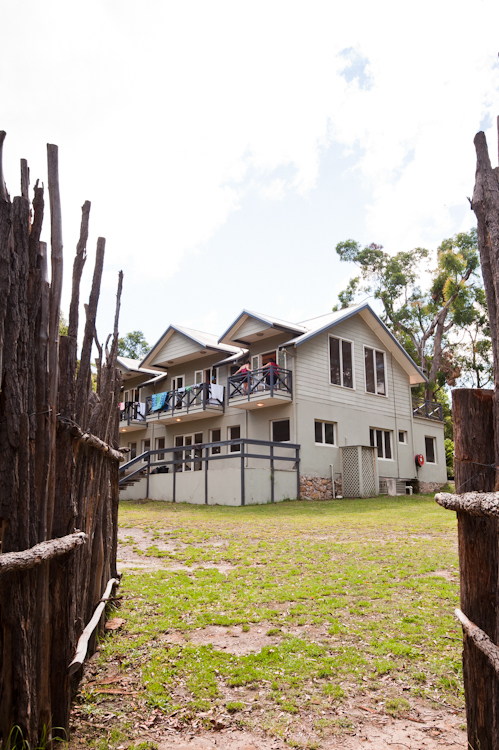 The venue can accommodate 68 of your nearest and dearest on site in the lodge or individual cabins, and boasts over 100 acres of riverside and bushland property. There are some amazing spots for your ceremony, including the 'Rock Cathedral' or a deck overlooking the valley and river below. We had such a great time there... actually maybe it's time to take a little visit for a family holiday! 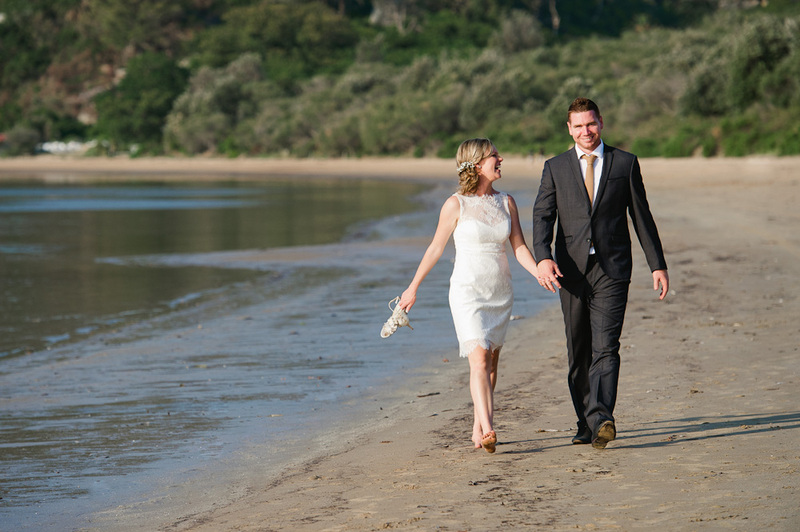 Contact Kangaroo Valley Bush Retreat at http://kangaroovalleybushretreat.com.au and see Jenny & Phil's Wedding for more photos. 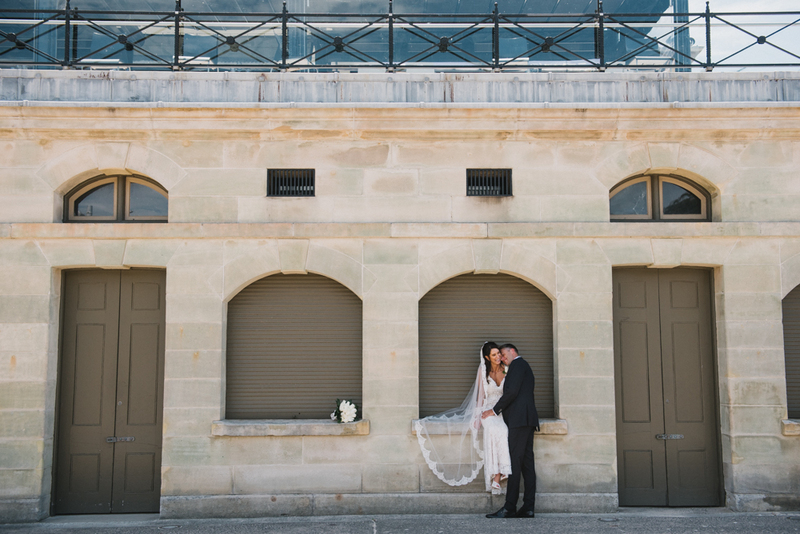 We love the Q Station for its history, charm and amazing location. It's hard to believe when you're there that busy Manly Beach is only a few minutes away. 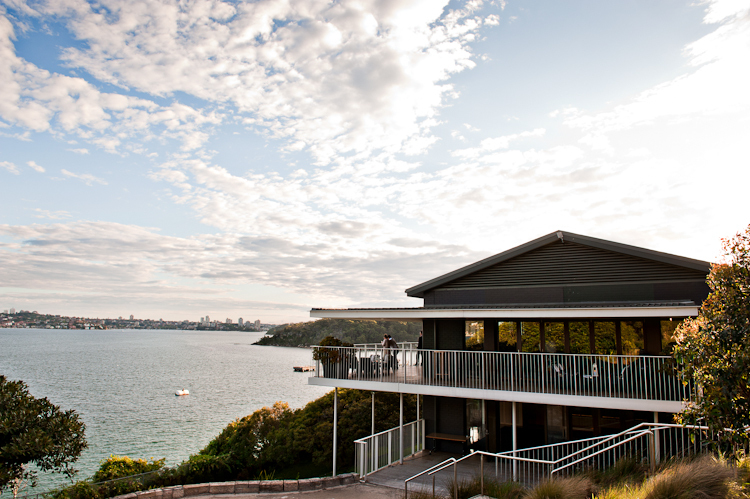 The grounds are vast, with views over the harbour and the function room can cater for up to 180 people. 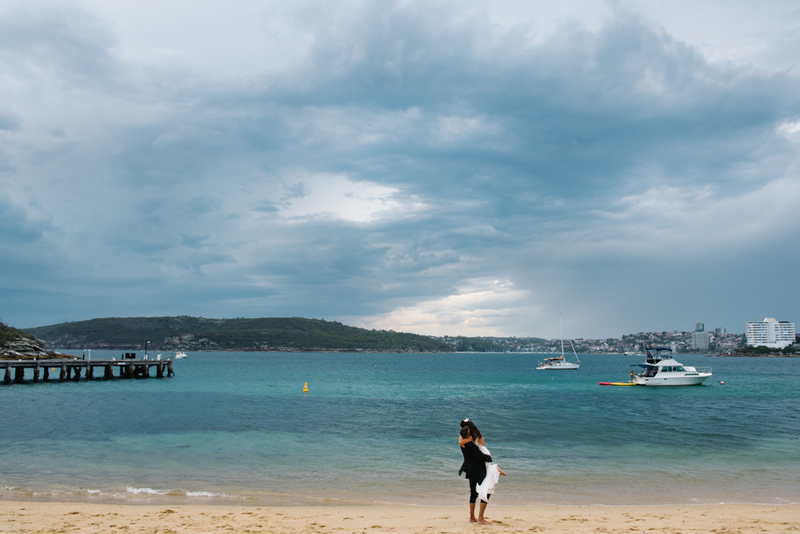 There's also a beach and a wharf on site, meaning that you can have all of your portraits done in one location, leaving more time to party! Contact Q Station at www.qstation.com.au and see more photos from Cassie & Ryan's Q Station wedding. 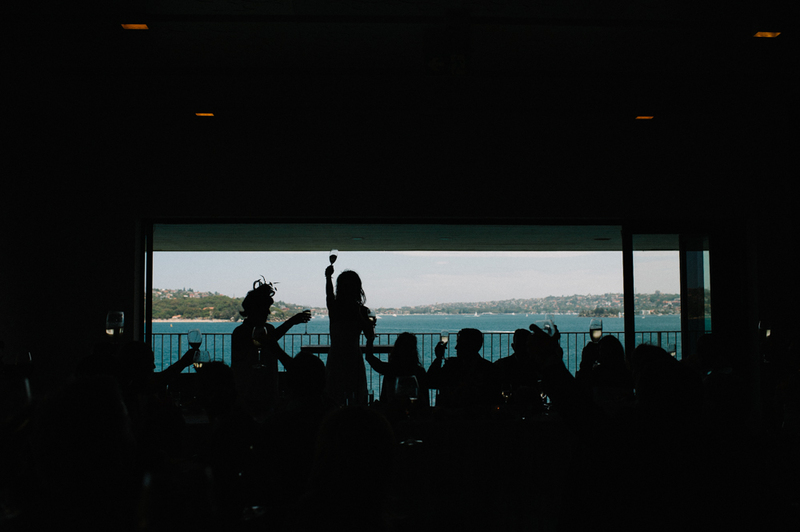 We'd love to hear about the venues on your list! 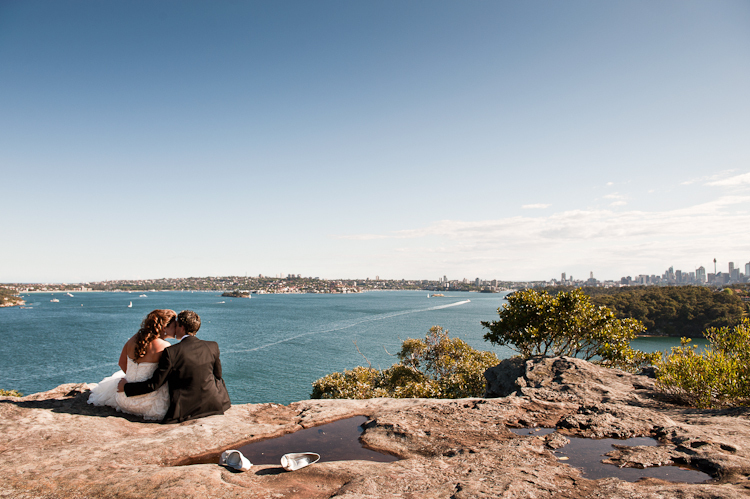 Some venues in Sydney where we'd love to photograph a wedding are Cockatoo Island, The Grounds of Alexandria, and Fort Denison. 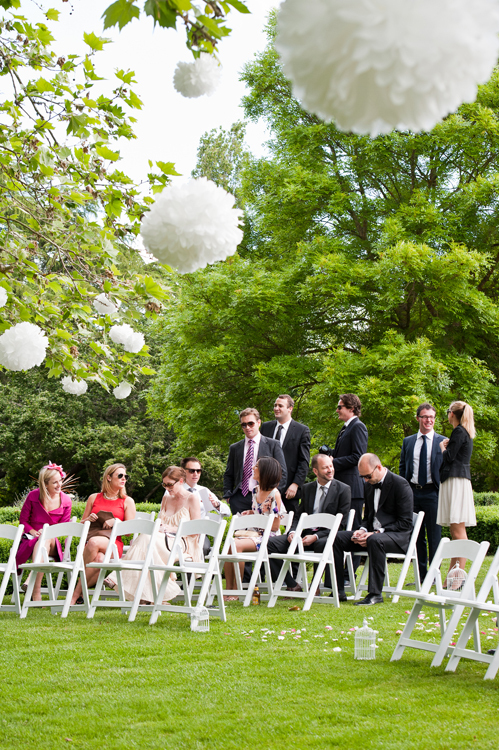 Drop us a line if you'd like to chat about your wedding plans - we'd love to hear from you!